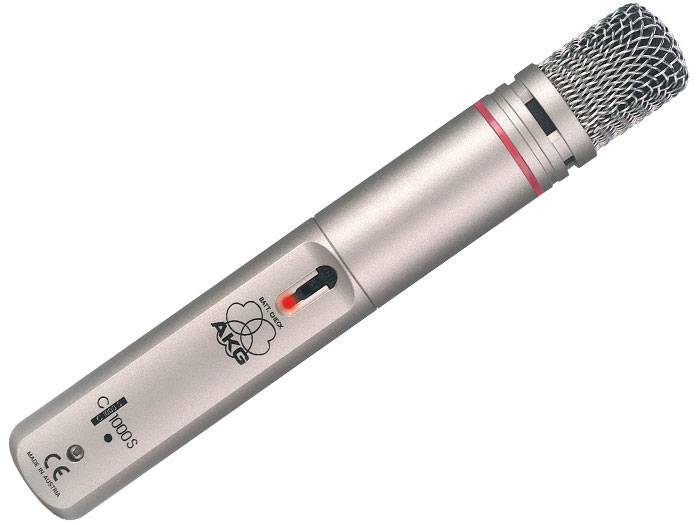 The AKG C1000s is perfect for live sound applications and recording and has been branded ‘the Swiss army knife of microphones’. 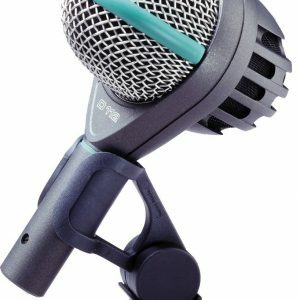 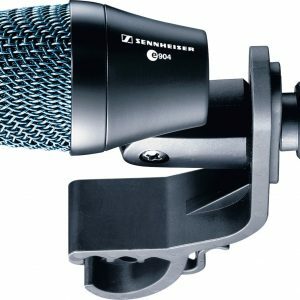 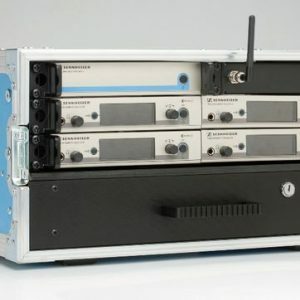 Most popular for its versatility, this microphone is ideal for video productions, live-sound applications and recording. 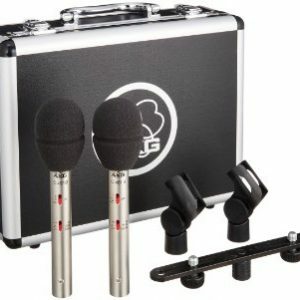 You can rent the AKG C1000s for daily or weekly rental, please fill out our enquiry form if you are interested.